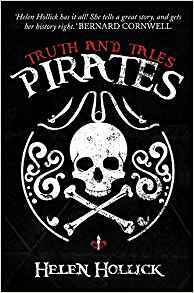 Helen Hollick's latest release, Pirates: Truth and Tales is a clever concept, as she uses a non-fiction book to show how her extensive research has led to the success of her popular fiction. This fun exploration of the history and legends of the world of pirates is packed with interesting facts and fascinating details. 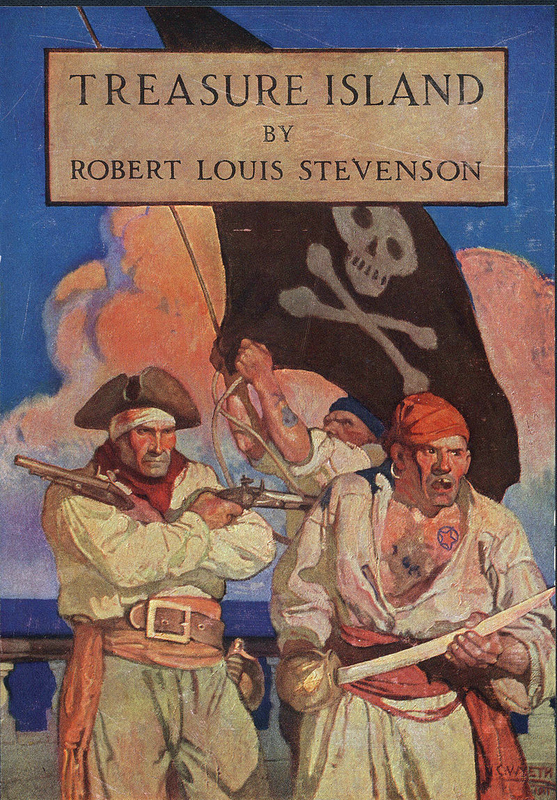 Hollywood has, as usual, done it's best to mislead us about what it might have been like to live the life of a pirate. The truth is much more complicated, as an amazingly wide range of seafarers might be termed pirates - but there are plenty of stories which are supported by historical evidence. Improved technology means that long-lost 'pirate' ships are being discovered, so our knowledge of how the real pirates lived continues to develop. I was particularly interested in Helen's exploration of the lives of some famous seafaring writers, such as Daniel Defoe, who I knew little about. I enjoyed reading Robinson Crusoe as a child but hadn't realised Defoe is among the founders of the English novel. 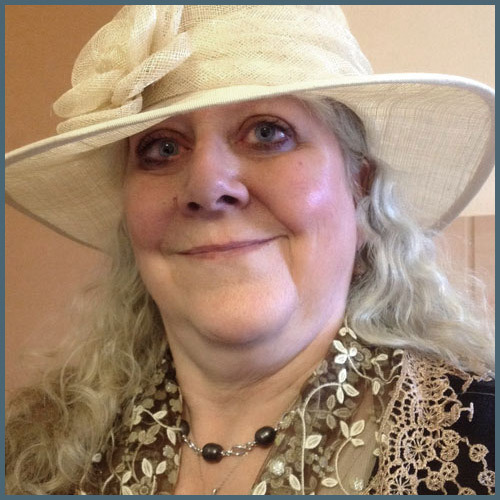 We learn it was the Pirates of the Caribbean series that inspired Helen's Sea Witch series, and we sail with her as she looks at the difference between a buccaneer and a corsair, a brigantine and a caravel. Complete with excerpts from Helen's novels and the words of sea-shanties to sing along to, this is a great book to dip in to - and like any pirate ship has treasure in the hold. Highly recommended.